If you're discussing turn-based strategy games, Sid Meier's Civilization series will inevitably enter the conversation. This powerhouse of a gaming franchise first hit the scene in 1991 and has sold more than 35 million units worldwide since its creation, fostering a community of players set on building empires that can stand the test of time. Sid Meier's Civilization VI, the series' latest installment, takes what has made this franchise successful and built upon it, reeling in more than 15 E3 Awards, including Best PC Game and Best Strategy Game. If you're looking to see what the hype's about, today's your last day to get it on sale for half off the usual price. 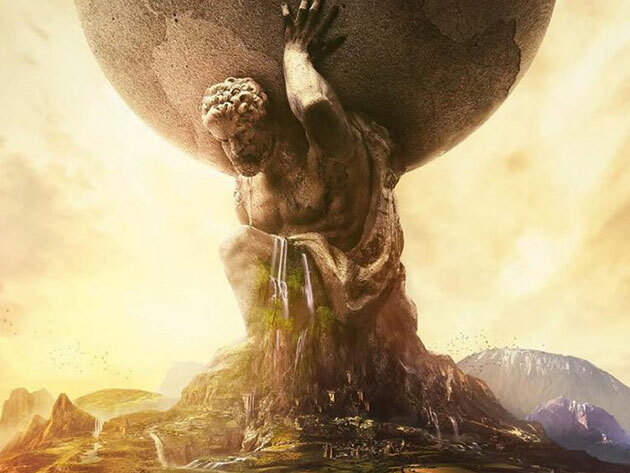 Sid Meier's Civilization VI has you advance your civilization from the Stone Age to the Information Age by waging war, conducting diplomacy, pushing your culture, and going head to head with history's greatest leaders. It brings a host of new features to the table, including an innovative city planning system and improvements to combat and policy. Plus, with multiple victory conditions, you can keep playing Civ VI over and over until you assert your empire's absolute dominance. The game usually retails for $59.99, but today's your last day to get it on sale for $29.99 in the Boing Boing Store, saving half off the normal price.